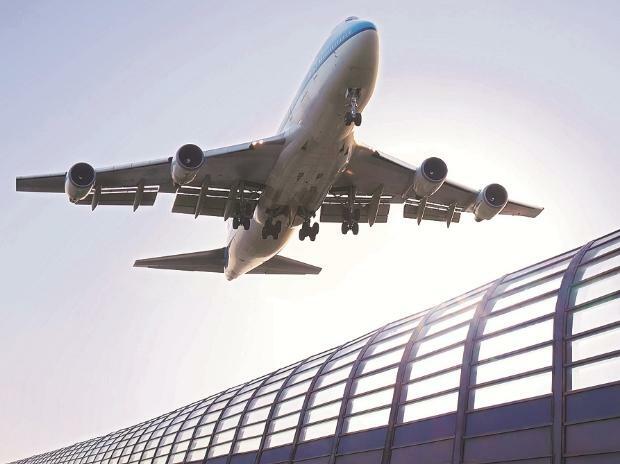 India's score in the UN aviation watchdog ICAO's air safety oversight audit has improved and the Federal Aviation Administration has retained the highest safety rating, officials said Wednesday. Civil Aviation Minister Suresh Prabhu said the domestic aviation sector's "safety has been extremely good". Both the ICAO and the FAA have given high safety ratings for the country, he added. Aviation regulator DGCA's chief B S Bhullar said that as per provisional figures, India's score in the ICAO audit has gone up to 74 per cent. It is currently at 57.44 per cent. Besides, he said the FAA has retained 'Category 1' rating for India. Minister of State for Civil Aviation Jayant Sinha said the country's safety record is excellent and that there are no structural deficiencies. India is the fastest growing domestic aviation market in the world and registered double-digit growth for the 50th consecutive month in October. The International Aviation Safety Assessment (IASA) rating of 'Category 1' means the carriers from the assessed state may initiate or continue service to the US in a normal manner and take part in reciprocal code-share arrangements with American carriers. The FAA carried out an audit to confirm India's adherence to the standards laid down by the ICAO and oversight of Indian airlines in July. In January 2014, the FAA downgraded India's aviation safety ranking and it was upgraded to 'Category 1' in April 2015. The American regulator conducts IASA programme to assess the Civil Aviation Authority (CAA) of each country that has carriers operating to the US. An IASA assessment determines if the foreign CAA provides oversight to its carriers that operate to the US as per the international standards. Meanwhile, the International Civil Aviation Organisation (ICAO) carried out the Universal Safety Oversight Audit Programme for India in November 2017 and another team of the watchdog came in February this year. The audit result showed that the country's score declined to 57.44 per cent from 65.82 per cent earlier, placing India below Pakistan, Nepal and many other nations.